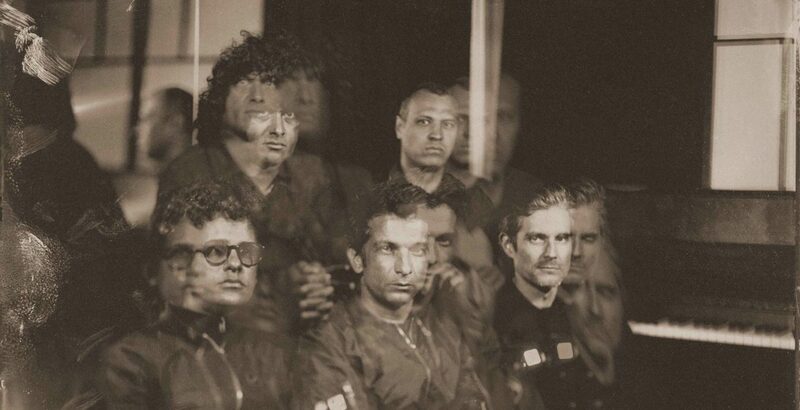 At The Drive In Release First Album After 17 Years On Friday - GENRE IS DEAD! At The Drive are getting ready to release their first album after 17 years this Friday! For the occasion, the band has unleashed “Pendulum in a Peasants Dress” the third single from the new album in • ter a • li • a, out May 5th on Rise Records.